Lee Feinstein, Senior Advisor, advises clients on issues in Poland and Central and Eastern Europe. 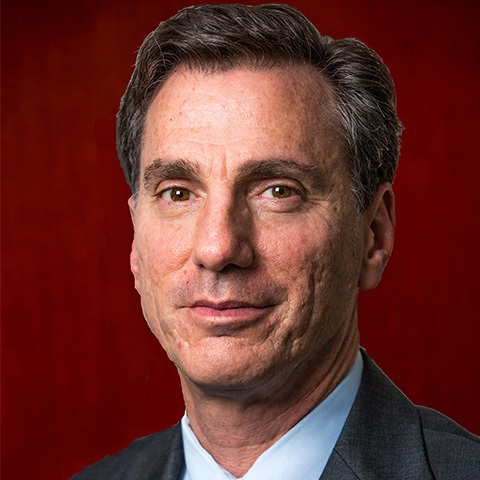 Ambassador Feinstein is currently the Dean of the Indiana University at Bloomington’s School of Global and International Studies. 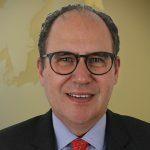 He also serves as a Senior Transatlantic Fellow at German Marshall Fund of the United States, where he works on a range of issues related to transatlantic security, energy, democracy promotion, and economic relations. Over the past twenty years, Ambassador Feinstein has held a number of senior positions at the Departments of State and Defense, and on the presidential campaigns of Barack Obama and Hillary Clinton. Most recently, Ambassador Feinstein served as US Ambassador to the Republic of Poland from 2009-2012. In this capacity, Ambassador Feinstein concluded several important security agreements, including a landmark agreement in 2011 to establish a US Air Force Aviation Detachment in central Poland—the first full-time presence of American troops in the country. He was also instrumental in creating a positive framework for the safe and responsible development of energy resources in central Europe. Ambassador Feinstein was awarded the Commanders Cross of Merit with Star for his service by Polish President Bronislaw Komorowski in October 2012. Previously, Ambassador Feinstein served as National Security Director to then-Senator Hillary Clinton during her presidential campaign and later as a Senior Foreign Policy Advisor for the campaign of President Barack Obama. He served on Obama’s Presidential Transition Team and as Senior Advisor to Secretary of State Clinton. In the Clinton Administration, Ambassador Feinstein was also Principal Deputy Director of Policy Planning under Secretary Madeleine Albright and a Special Assistant in the Office of the Assistant Secretary of Defense for Strategy and Requirements in the Pentagon. Ambassador Feinstein is a member of the Council on Foreign Relations. He serves on the National Advisory Council of the Center for the National Interest, the International Advisory Board of the Jewish Joint Distribution Center of New York City, and is a Trustee of the Kosciuszko Foundation in New York. He is a member of the New York and Washington, DC bars. He holds a JD from Georgetown University, an MA in political science from the City University of New York, and an AB from Vassar College. Ambassador Feinstein speaks Russian and Polish.